I hate the fact that cables make a difference. The expense and trouble of selecting can drive you crazy. Just consider how many permutations of different combinations you can come up with - and I assure you there will be a noticeable change in sound with each combination. The other side of the coin, cables can customize the sound for your ears and get you closer to the music. Quickly, there are several reasons cables sound different. All cables have a resistance, capacitance and load. Each cable design has different amounts of these three basic electrical properties. Let's take a speaker cable. A speaker cable's properties interact with the speaker crossover and changes the sound by adding different amounts of resistance. For example - it's like placing a resistor in the crossover. Since different cables have different resistance, this can effect the sound of the speaker. Then there is the material used. The dialectic will affect the way the signal travels thru the cable. The signal will spend more time in the dialectic on poorer made cables. The break-in of cables is a hard phenomena to explain, but we can all hear it to some degree. Most agree that it is caused by static stored in the cable from testing and manufacturing. How is that for crazy? 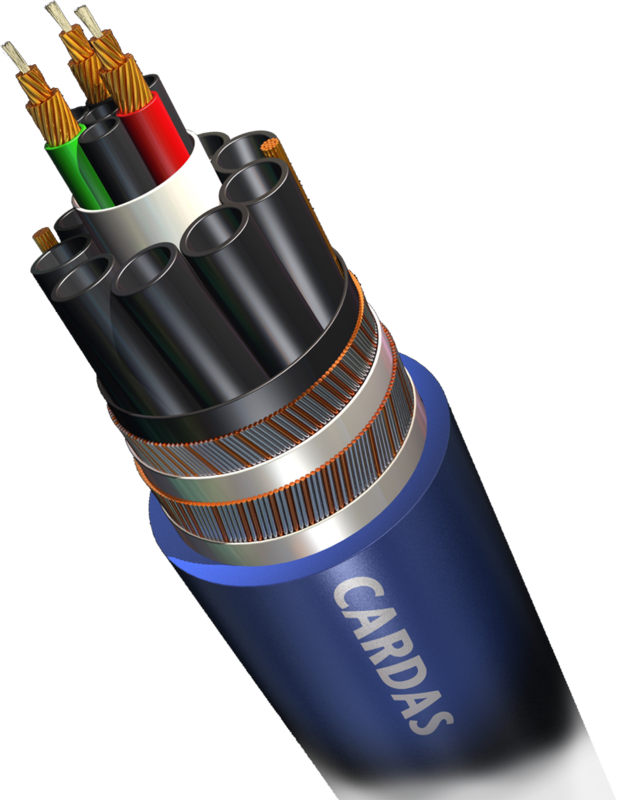 A few nights ago we set down with the objective to evaluate a new Cardas speaker cable that was sent on loan. We are very serious about understanding the sound of all the gear we carry and about making sure there is value in the products we sell. We were very surprised in the outcome. We love the sound of this system using Kimber Timbre IC $147, and Kimber TC12 speaker cable $700 (the Kimber VS12 at $344 is also very good. The VS series is exactly what many are looking for). We first replaced the TC12 with the Cardas Clear Light $1470 (twice the price). The sound changed and for the better - voices sounded more natural and cymbal decay continued much longer. There was a slight heaviness in the mid range that was unexpected, but changing the Kimber Timbre IC for a Cardas Clear Reflection $1150 (7.6 times more expensive) removed the heaviness. This is very curious to me as the Timbre is an excellent cable, but somehow its signature did not mesh with the Clear Light speaker cable. I finished the Kimber to Cardas switch by changing out the Kimber from the Codex with a Cardas Parsec $360 (twice as much). Again, a surprise. The music opened up and lost some weight. Not sure if this last sound was better than the previous, but it was different. I am guessing most would find it a toss up. We increased the price of cables from $1000 to $3000. The cable design is much different. The sound is different. We felt that the added naturalness and extended decay allows us to say the higher end Cardas is better. Some may like the Kimber better - it is a little snappier, if you will. Please do not think that these changes are as big as moving from Best Buy speaker to Spendor or moving from a AVR to real "high end". The changes are real and for me transforms a system into a sound that I love. The expense is large when viewed as the cost of just cables, but when compared to the total cost it is easier to justify. We are pleased to have outstanding cables for you to try. We are happy to help you find the sound you like or make recommendations!